Buy the CD here Sadly, the vinyl sold out rather quickly. I asked the label if they were going to do anything more with it, but they said no. Don’t they know there is a market for this sort of music? Beautiful outsider-ness at its best. 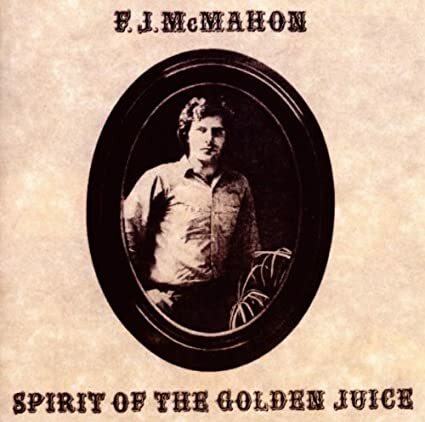 This entry was posted in F.J McMahon Spirit of the Golden Juice and tagged F.J McMahon Spirit of the Golden Juice, Folk, lp that should be reissued on vinyl, Outsider, private press on October 18, 2014 by dunnmore27. 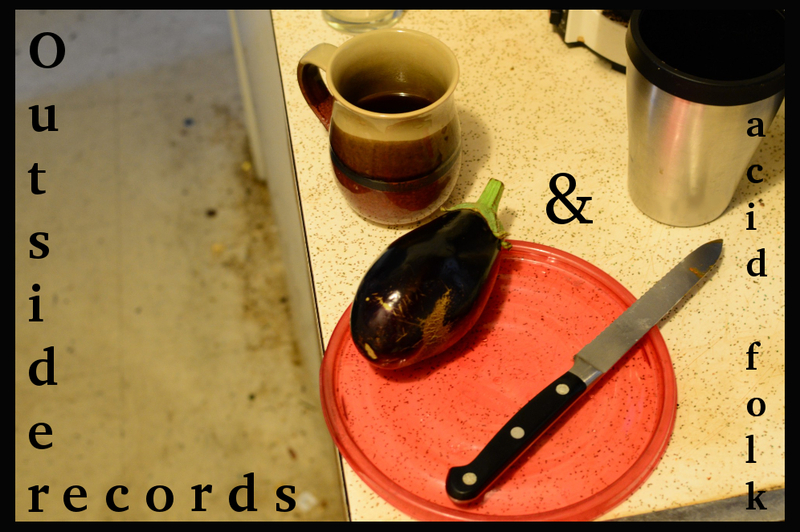 Someone needs to repress this, ASAP!! !